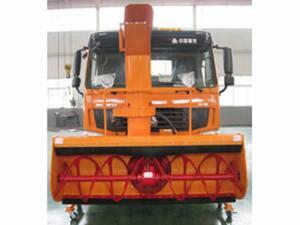 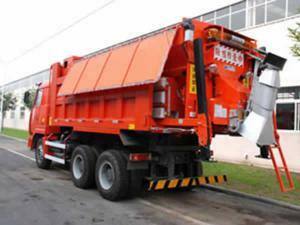 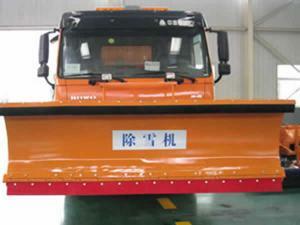 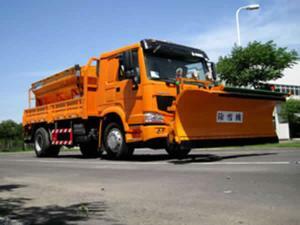 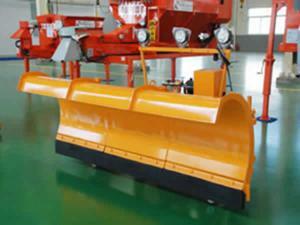 Gaoyuan snow plough, which is mounted on the front of the truck, can shovel the snow cover and compacted snow away directly. Due to its reliability, durability and easy operation, our snow plough is widely used for snow removal of high grade highways, urban roads, pavement of square and scenic spots. 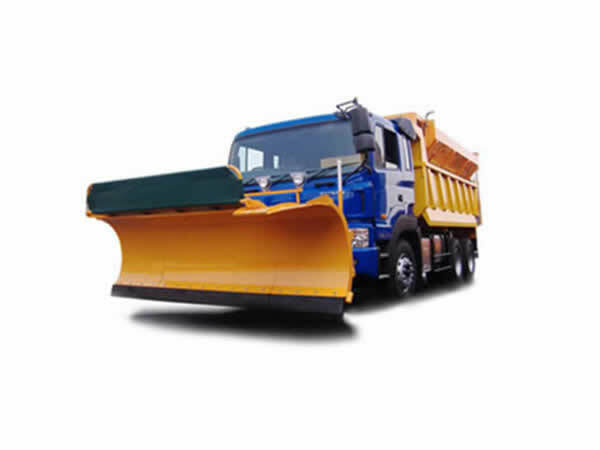 Generally, our snow plough consists of rubber blade, main frame, connecting arm, mounting rack, support wheels, keeping wheels, working lights, hydraulic system and electric system. 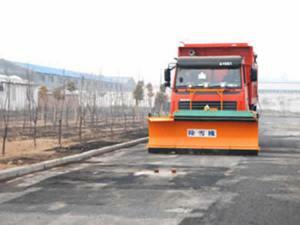 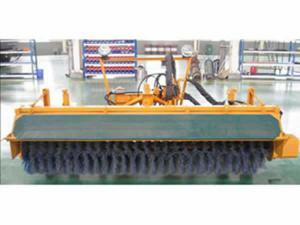 We at Gaoyuan are not only a snow plough maker, but also a manufacturer of asphalt distributor, synchronous chip sealer and asphalt plant. 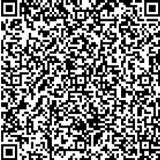 Our products are CE, CCC compliant, and are very popular with customers from Poland, Russia, Nigeria, Angola, Congo, Uganda, Mali, among other countries. 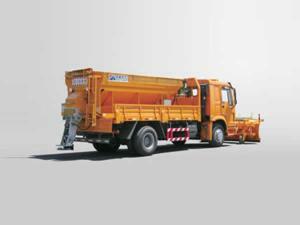 To ensure our customers have the best experience in using our road maintenance equipment, we offer complete services, including product installation, maintenance, repair, operator training, etc.